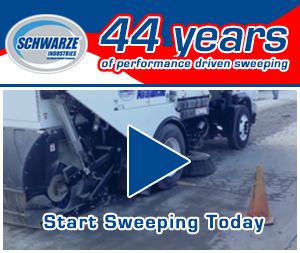 Street and parking lot sweeping is considered a best management practice in many cities across the nation. It’s impact on our environment cannot be overstated. Not only does it make our landscapes look pretty, but it also makes our air easier to breathe, reducing instances of asthma and other respiratory diseases, as well as providing us with cleaner water. 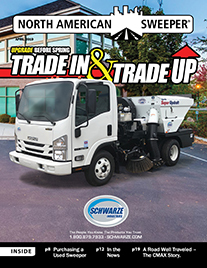 The report suggests a minimum and maximum sweeping frequency for arterials, commercial, light industrial, heavy industrial, residential, and central business districts. The minimum suggested frequency for arterials, commercial and heavy industrial is 9 times per year, with the maximum of 16 times per year. For light industrial, they suggest a minimum of 6 times per year and a maximum of 9. They recommend 4 to 9 times per year for residential, and biweekly to 2 times per week for central business districts. Over the course of a year, Seattle Public Utilities (SPU) set out to determine whether sweeping would have an effect on “preventing a significant amount of sediment and associated contaminants from being discharged to receiving waters, which not only impacts water/sediment quality but also impairs substrate quality.” One of the other possible benefits they listed was to reduce flooding as well as improved air quality and better aesthetics. Unfortunately, there was no change in the amount or rate of sediment accumulation in the test area catch basins, meaning that the city would not benefit from savings in that area. However, the testers felt that further evaluation is needed. For parking lots, Adair recommends regenerative air. “Regenerative air is more cost effective than broom.” But for construction areas where larger and heavier debris is present, he says that you will want a broom. A new configuration of the Crosswind featuring a patent pending Shared Power system has been introduced this year as part of Elgin’s new EcoInfused Technology initiative. This allows horsepower to be transparently transferred from the chassis engine to the auxiliary engine. The horsepower can come directly from the chassis engine or captured from vehicle momentum as regenerative braking. What this means is the power normally lost to heat by braking can be immediately applied to the auxiliary engine, resulting in improved performance and reduced fuel consumption. 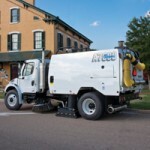 Crockett explains that PWR, using modeling tools that accurately simulate the sediment accumulation and wash-off behaviors and their interaction with cleaning practices, designed and implemented a series of controlled street dirt pick-up performance tests for the four Elgin Sweeper models. 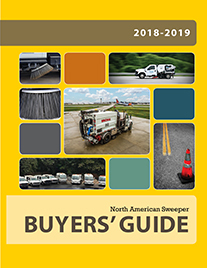 “The purpose of the field test was to measure the efficiency of the Elgin Sweeper machines operating under conditions typically found throughout the United States,” says Crockett. 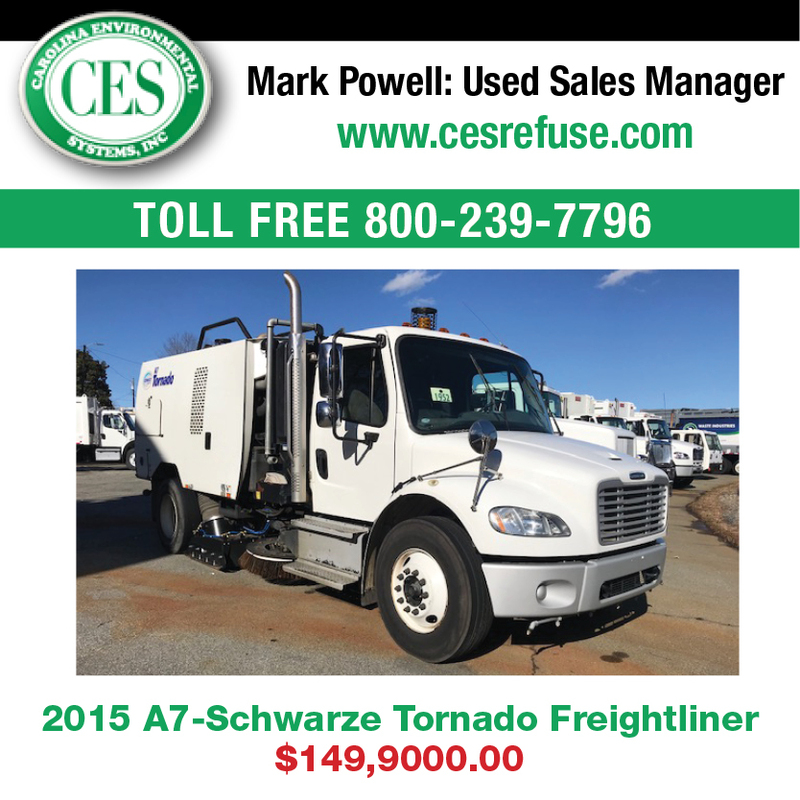 As you can see, regenerative air and vacuum sweepers do more than just make our streets and parking lots pretty. They play a vital role in keeping our air and water clean.